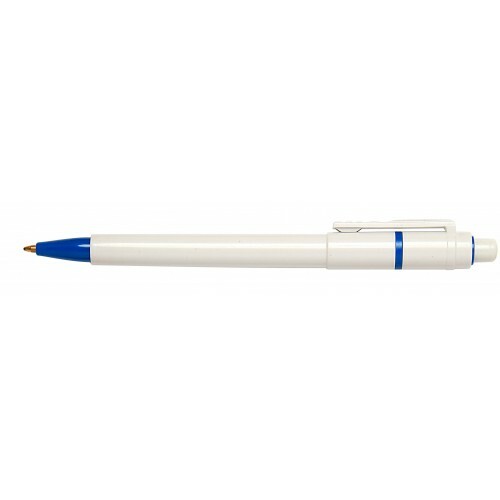 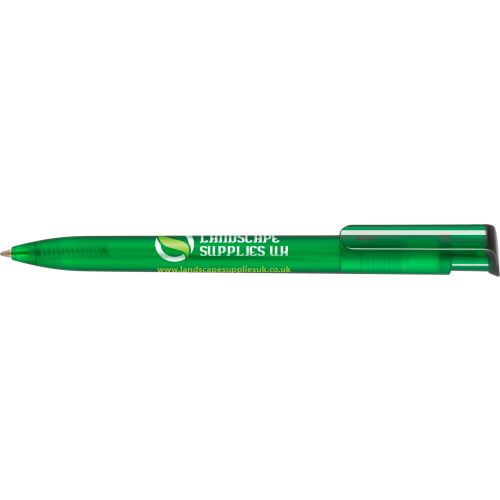 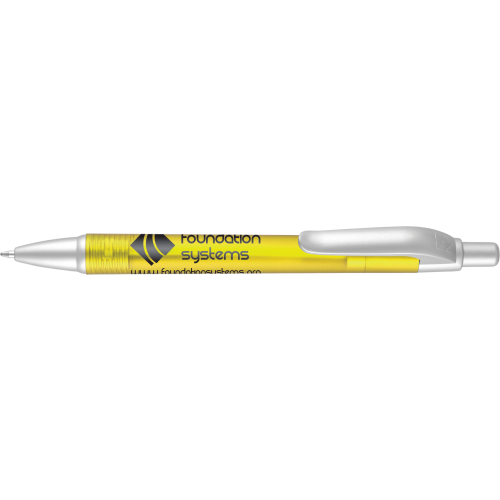 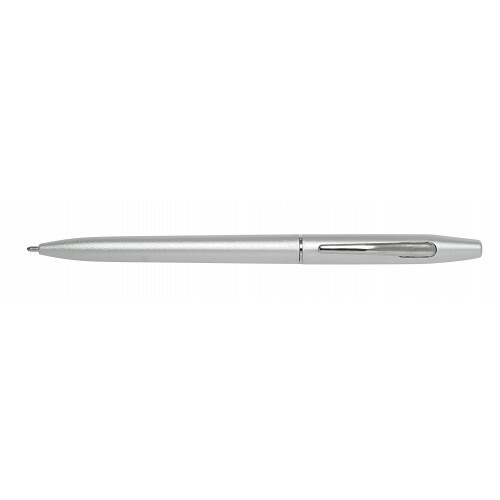 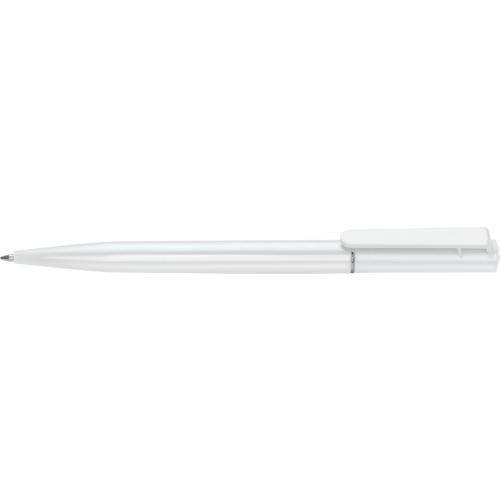 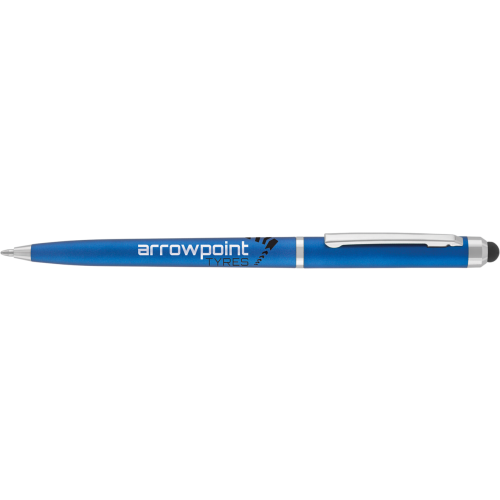 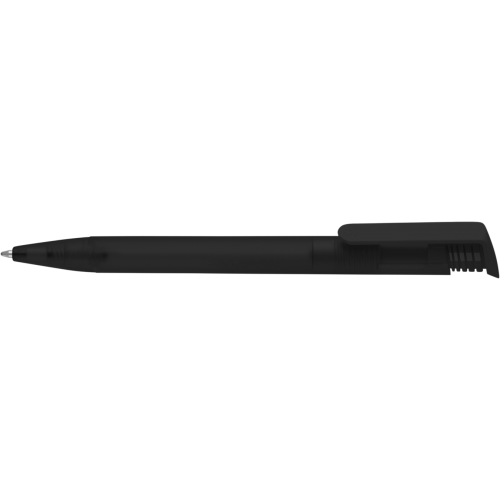 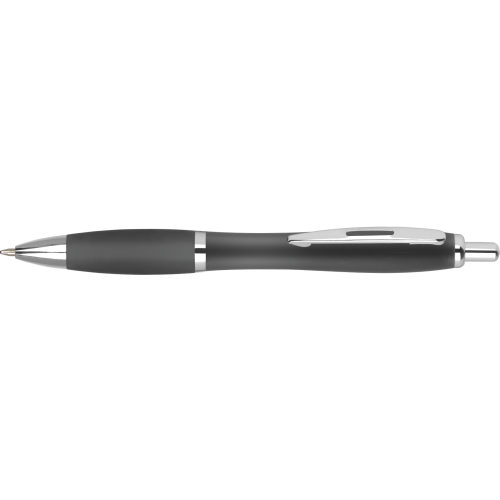 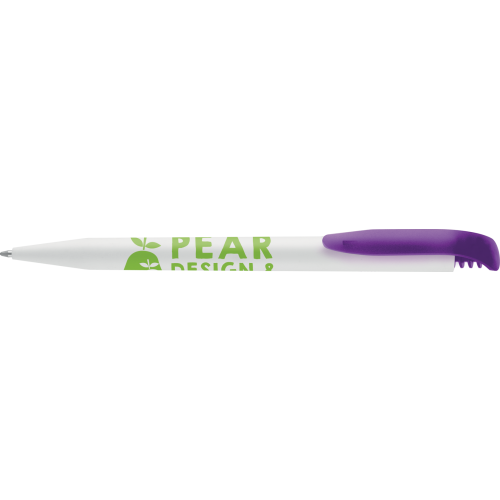 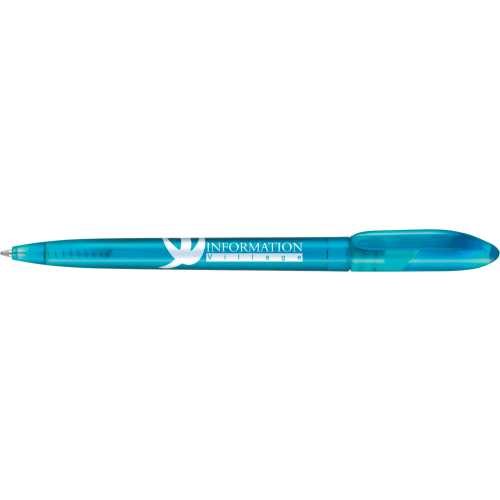 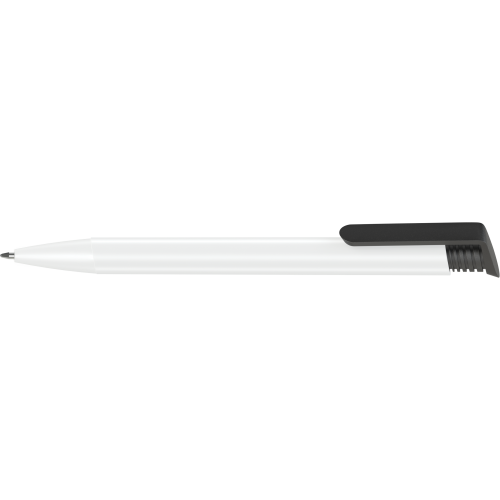 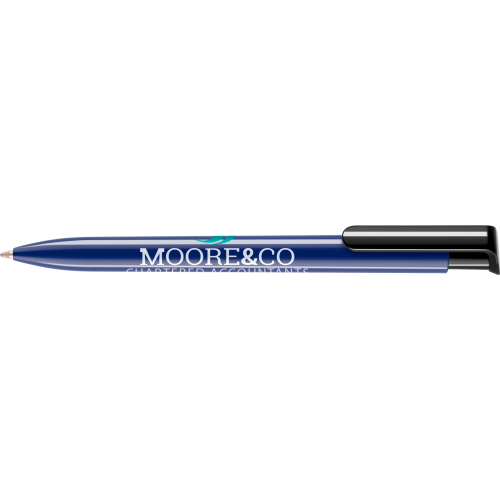 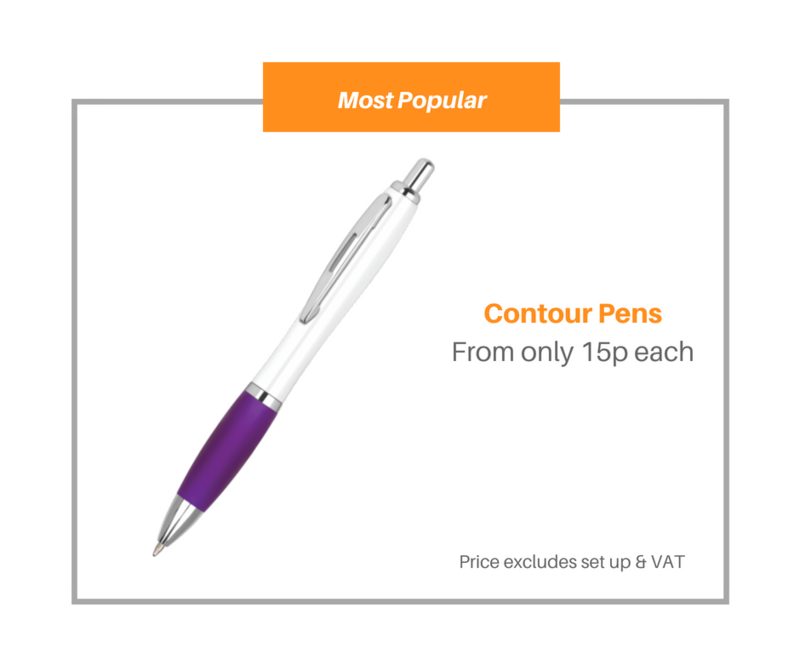 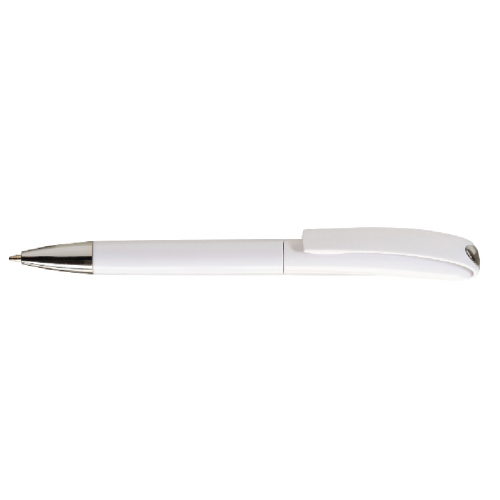 This range includes the most popular plastic printed pens, the Contour Pen. 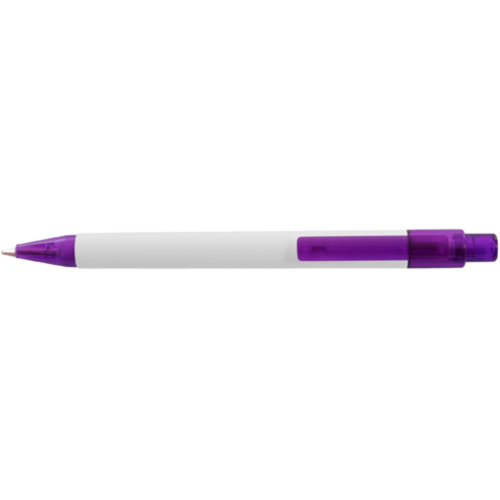 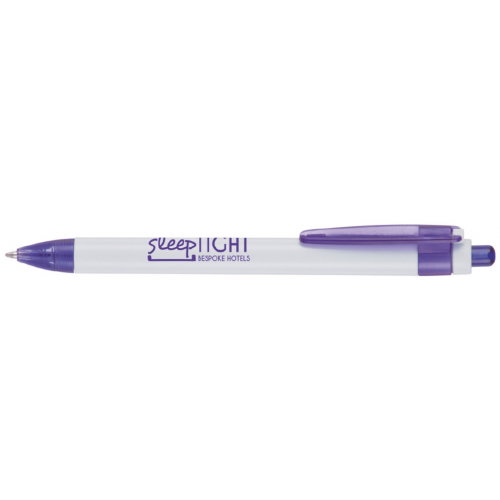 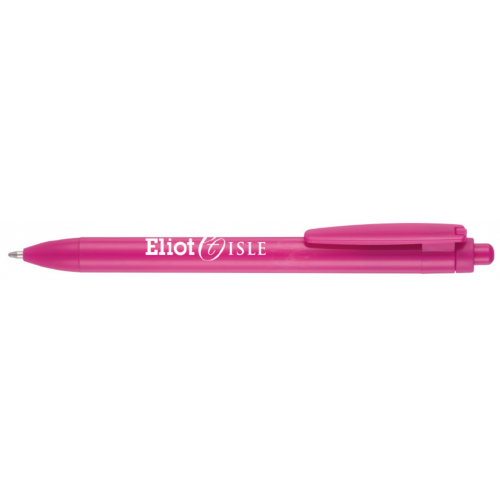 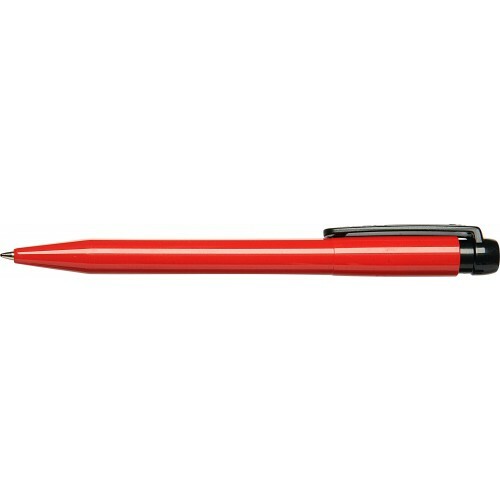 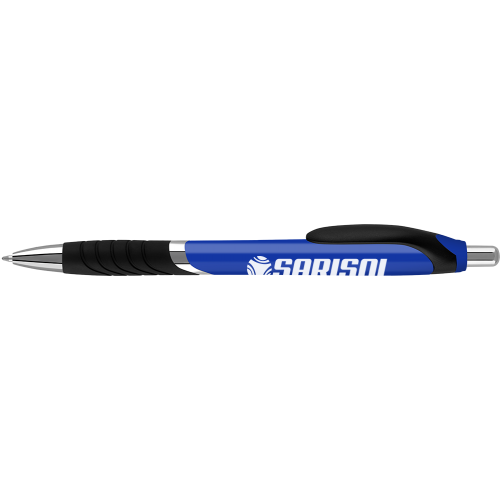 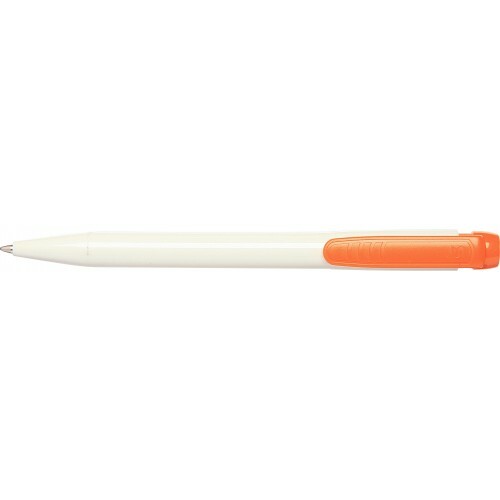 As you can see below this pen comes in an extensive range of styles and colours. We can brand the majority of our pens in this range within five working days or sooner. 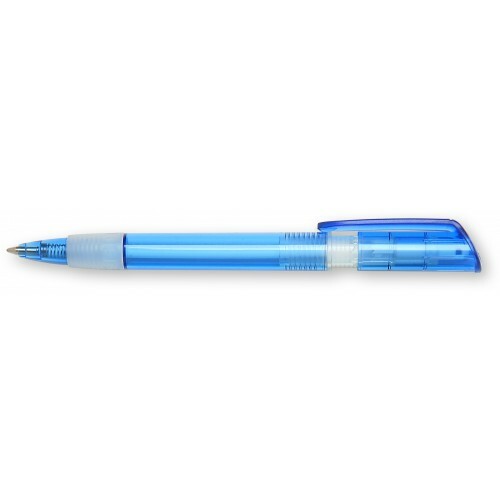 You will not find anyone offering the pens below at a lower price. 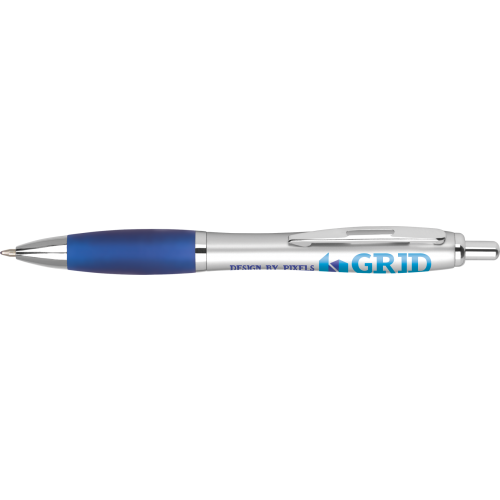 We asses the market regularly ensuring that we offer our clients the best value for money.